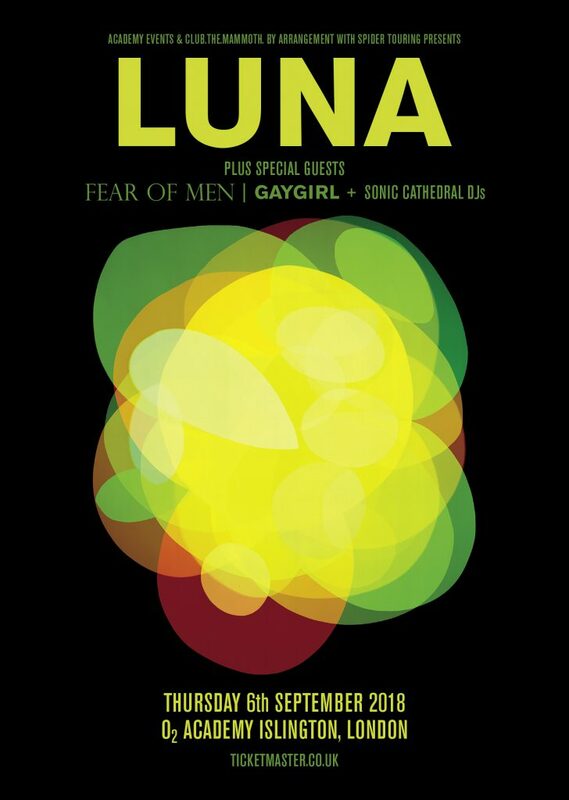 We will be behind the decks at Luna’s gig at the O2 Academy Islington in London on Thursday, September 6. It’s the band’s first show in the capital since the release of their comeback covers album A Sentimental Education last year. Support on the night comes from Fear Of Men and Gaygirl and tickets are on sale here. As previously reported, Echo Ladies will support Luna at their show at Loppen in Copenhagen next month. You can buy tickets for that one here.